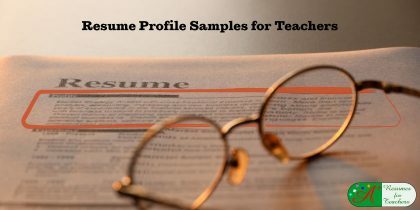 Your education resume can either make or break your chances of landing your next teaching job. 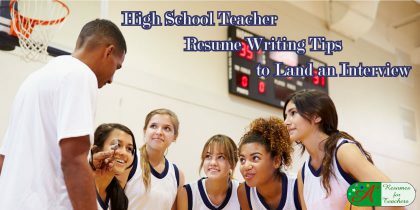 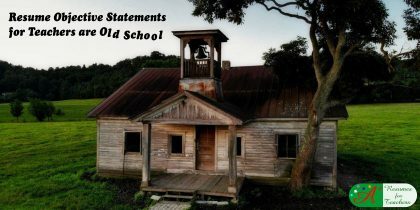 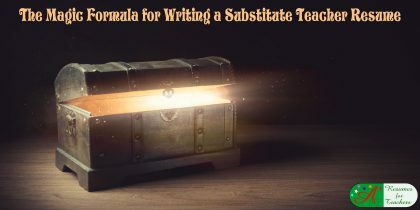 Here you will find tried and true teacher resume writing tips to help turn your educational resume or administrator resume into your key to success. 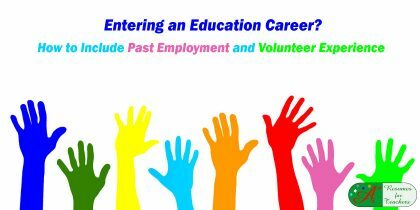 Let us help you develop an accomplishment-based, strategic job search marketing document. 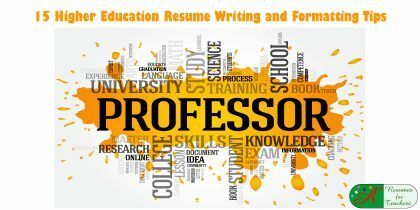 Your resume gives the reader a snapshot of your education, credentials, teaching experience, and classroom management skills. 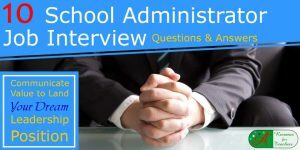 Let your teacher resume provide a hiring administrator with a good first impression of you, and encourage him or her to offer you an education job interview. 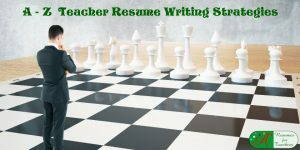 Why These Teacher Resume Writing Tips or Curriculum Vitae (CV) Strategies? 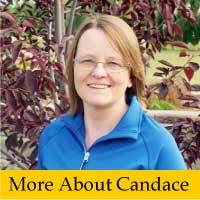 Candace Alstad-Davies specializes in developing eye-catching teacher resumes. 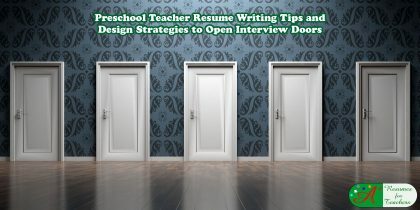 She has designed and written thousands of resumes for teachers over the past 15+ years, and has used her experience to create helpful articles to guide you in developing your own educational resume. 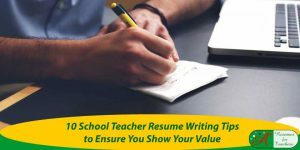 These resume writing posts discuss formatting tips, design strategies, content using accomplishments and concise wording, and showcasing your areas of expertise. 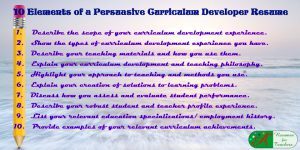 Plus resume tips for incorporating educational buzzwords (i.e. 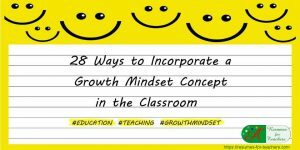 growth mindset, technology integration, classroom management, differentiated instruction, and multiple intelligences). And, of course, what you should exclude from your instructional resume. 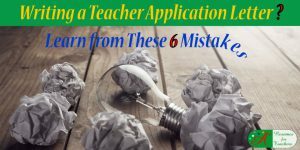 There is a right way to build a teacher resume, as well as plenty of wrong ways. 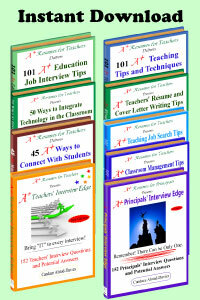 Take a look at these posts and discover what it takes to produce an effective teacher resume. 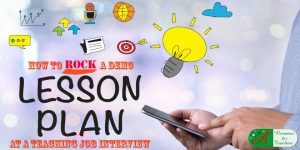 You only get one shot at applying for each job, so make sure you submit a high-quality document that will win over the reader. 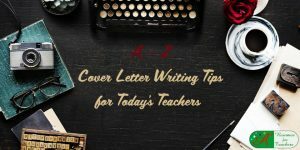 After you have perused the teacher resume writing tips, go through the education cover letter writing tips – your education cover letter is just as important as your education resume!